Potenza Global Solutions has emerged as one of the leading UX/UI design company due to its innovative creativity and far-sighted vision. Our astounding designs and lucrative solutions have helped our clients pave a pathway to success that has a sound foundation in leading edge technologies and a customer-centric approach. Why companies, both big and small, prioritize creation of remarkable UX/UI designs? 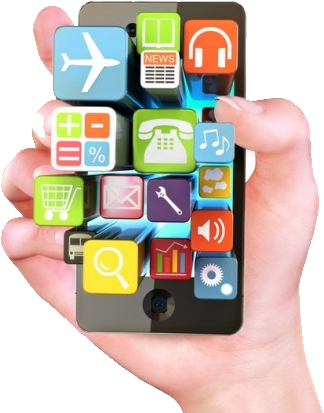 Extraordinary growth of the application development sector has equipped consumers with a wide range of choice. With millions of applications to choose from, what makes your application stand out? The user experience your app provides is its best USP. 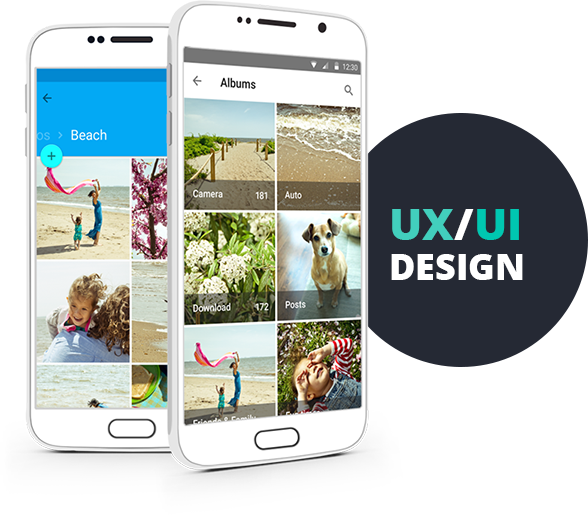 Pleasing graphics with the precise contrast, colour combinations, easy navigability and responsive functionality are the key features an app must possess to entice more users. The potential market lurks in the form of users who wish to obtain maximum services from an app with minimal complications and without unnecessary diversions. To grab the attention of these potential users, an app must be concise, clear and convenient in its features, navigation and outcomes. Potenza Global Solutions aims at providing end users an alluring UI with high resolution imagery, graphics, and complementing fonts and hues along with an exemplary UX in terms of purposeful content, smooth in-app navigation and relevant results of searches. What Potenza Global Solutions has to offer? Potenza Global Solutions proudly boasts about its deep insight into customer behaviours and strong grasp on latest tools and technologies which has led to our team’s successful delivery of mobile applications that delight both customers and businesses alike. 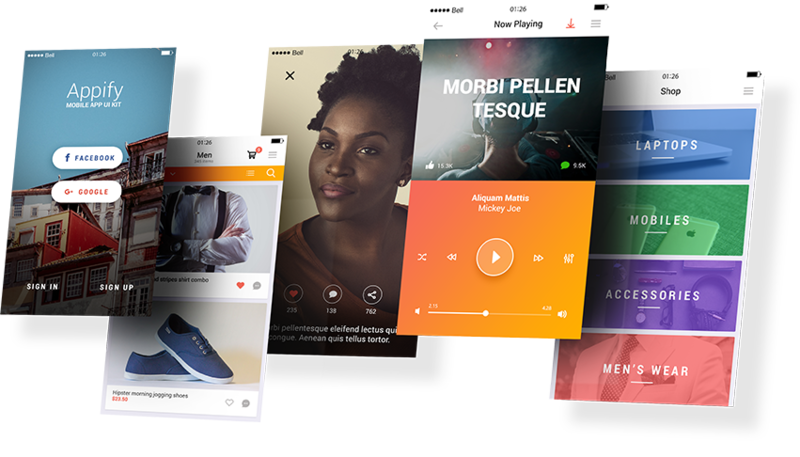 We are a mobile app design company with deft UI designers who work closely with businesses to deliver applications that promote brand value and create a pool of loyal customers with an ever increasing ROI. Our efficient UX designers assess consumer behaviour with a keen eye and respond by creating applications that engage the users in an enthralling online experience. Contact us to create a long-lasting impression with our engaging UI and UX.